Tri Star Irrigation & Landscape Systems Ltd. is an Edmonton landscape design and construction company. Established in 2000, Tri Star has been providing high quality landscape design, and landscape installation to the Greater Edmonton area for many years. Tri Star also designs and installs the highest quality Edmonton irrigation systems for its customers, as well as Alberta hardy plant materials from quality suppliers. 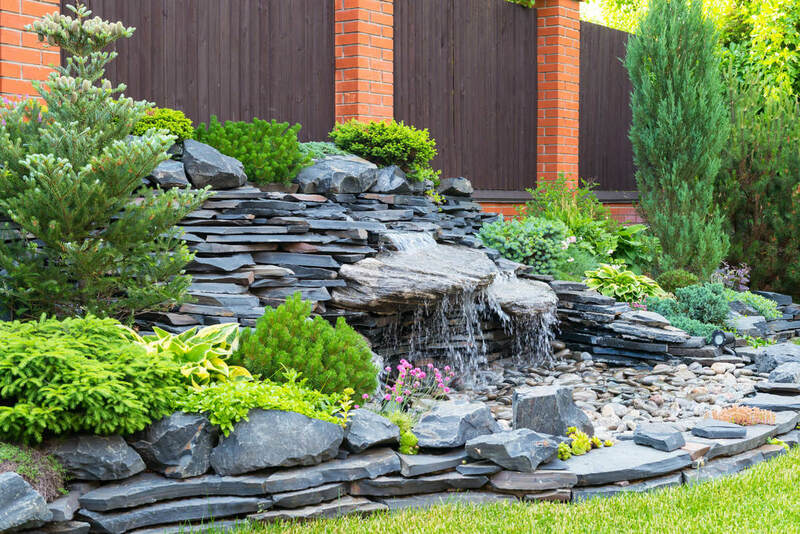 Experience Edmonton's top landscape and irrigation contractor. Call today for your free landscape estimate or irrigation system estimate today. Tri Star’s experts in landscape design, installation, maintenance and Irrigation will transform your grounds from concept to completion. From grounds maintenance to multi acre installation to complete redesign of your property. 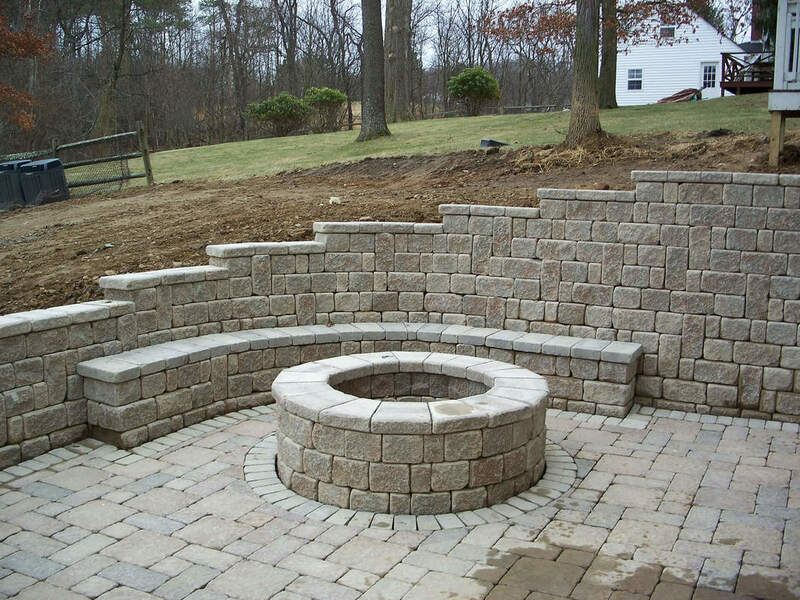 Our full-service company and years of experience will service all of your landscaping needs. From installation to maintenance and even Irrigation, you will be working with a single – reliable company that will transform your property grounds. With excellent communication as well as strong project oversight, unmatched attention to detail and utilizing the best materials, we provide a superior level of workmanship that will be completed on time and on budget. Tri Star offers both organic and conventional pesticides and fertilizers, our certified in-house technician performs the application to ensure appropriate treatment. Fully licensed, bonded and insured along with our 17 years in the landscape and irrigation industry means that we are the professional you’re searching for. Hire our team with confidence. To consistently exceed each customer's expectations while setting the industry standard for quality craftsmanship and professionalism.